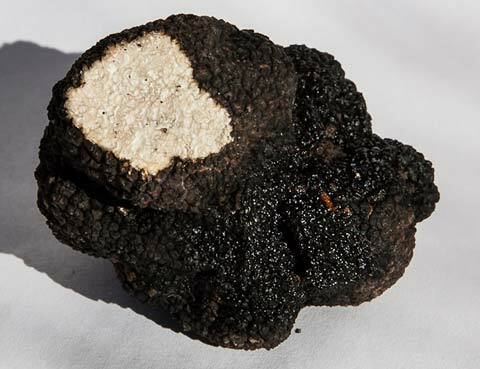 His book is a revelation — everything you want to know about truffles — the international scene, how to fondle and sniff a truffle, recipes, history, dog training. Most important of all, he gives instructions on how to grow your own truffle. With deft touch, entertaining text and good photographs, Renowden skips over the difficulties — alkaline soil, 10-year wait, porcine poachers — and waxes lyrical over the end results. Bless you for sending me that absolutely rivetting book on truffles! It is un-put-downable! In a further sign of royal approbation, the writer’s father has ordered extra copies for the Palace library. Unfortunately, royal etiquette means I can’t use the quote on the cover, but I am chuffed. As is my mum. 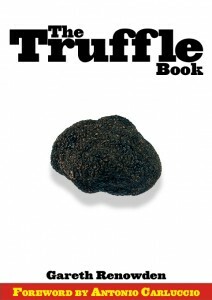 Here’s the big news: I have copies of The Truffle Book. Four pallets each laden with 40 brown boxes stuffed with lovely little books, the fruits of a very long labour. Copies will go out to everyone who helped me in the next day or so, and review copies shortly thereafter. The NZ distributor (Nationwide) starts the sell-in next week. 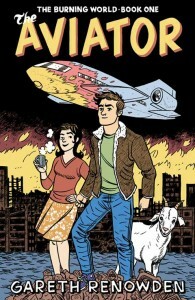 Copies should be in NZ bookstores soon after. The big promotion push won’t happen until late summer (Feb/March) because we’re getting too close to Christmas (and it pains me to say that – it’s still months away), and I’m still waiting to hear from Australia, but I’ll have copies for sale on the Limestone Hills site very soon. In the meantime, don’t forget you can download a pdf sample here. Time for a drink… Muddy Water 2001 Syrah when I get home.